Kick of the week is back and better than ever! 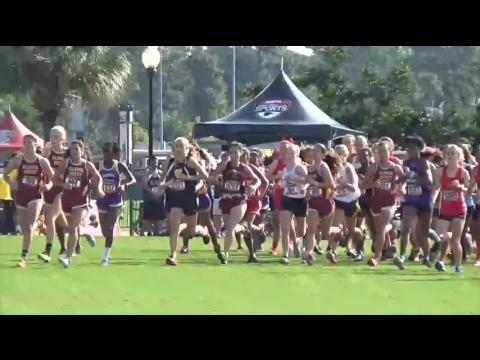 Over 250 teams and 5,000 athletes will be on hand this weekend at the ESPN Wide World Of Sports for the 2015 Disney Cross Country Classic. We'll be on-site as well providing you with all the race video from Saturday as well as a recap and results of all the action! 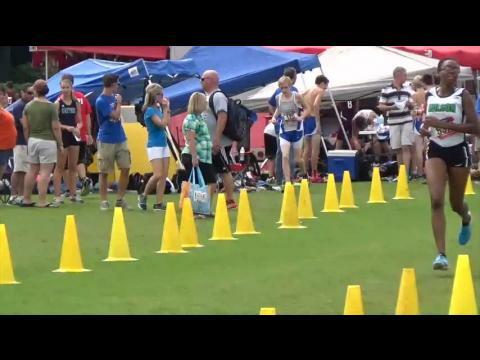 Check out the virtual meets for the two large school races this weekend! 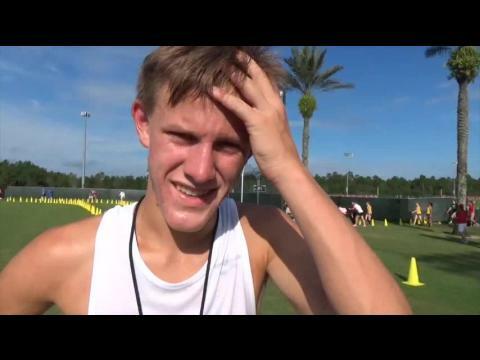 We combined the results of all the races at this weekend's Disney Cross Country Classic to determine the top 500 fastest boys times of the meet! Brandon Marquez' 15:15.20 in the open race was faster than any race on Saturday including the boys elite race (pictured above). Check out all the times and see where you rank! 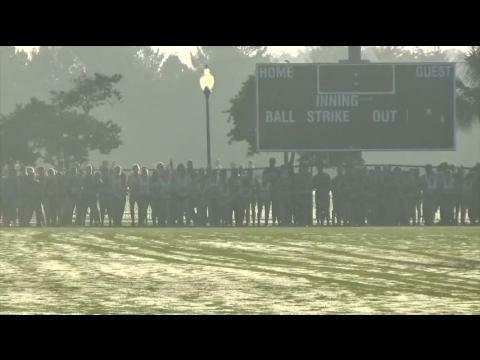 Over 5,500 athletes are entered in this weekend's Disney Cross Country Classic. We take a look back at the best girls and boys performances in meet history! 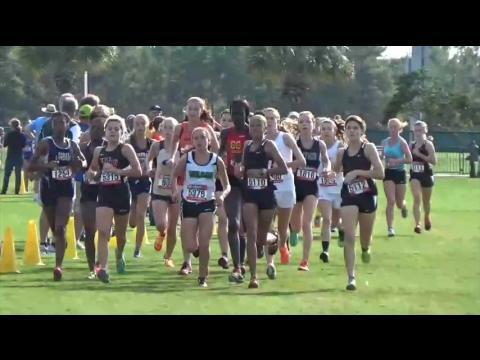 We combined the results of all 14 high school races at this weekend’s Disney Cross Country Classic to determine the top 500 fastest girls times of the meet! Check them out and see where you rank! We combined all the results from the 2015 Disney Cross Country Classic to determine which teams were the best of the best regardless of race. See where your squad ranks on the list! 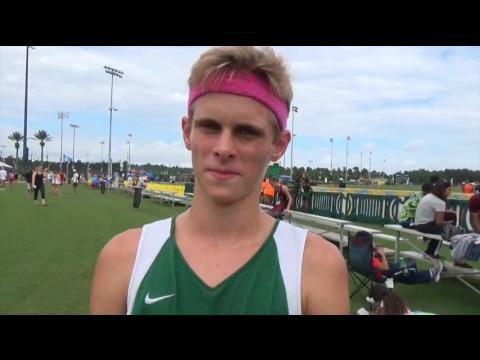 We combined the results of all 14 high school races at this weekend’s Disney Cross Country Classic to determine the top 500 fastest boys times of the meet! Check them out and see where you rank! Caleb Wilson was on-site Saturday at the Disney Cross Country Classic and captured over 3,500 photos of all the action! Check them out and make sure to tag yourself! 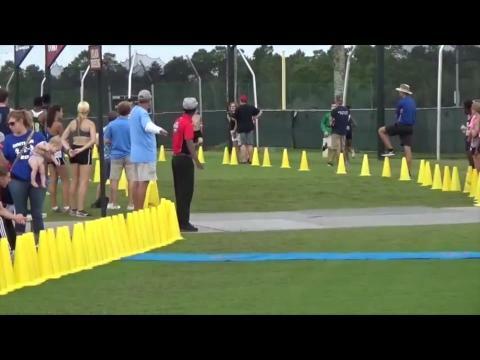 Watch Fort Walton Beach senior Maddie Fulmer record her third win of the year by beating an out of state field at the Disney Cross Country Classic in 19:15.00. 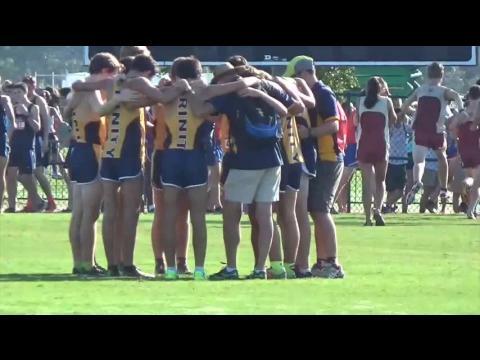 Watch as Chas Cook and Trent Mandato go 1-2 to give the Trinity Prep Saints the boys elite varsity team title at the Disney Cross Country Classic. Photos from today's meet. Over 3500 pics. Tried to get one of everyone, but likely missed a few. If you would like to purchase a hi-res image file of any of these picsfor your PERSONAL use, email me at LLamaRunning@gmail.com. Enjoy! 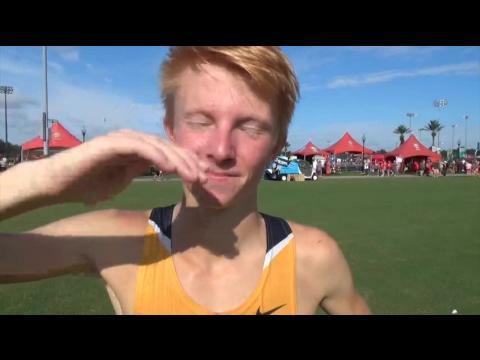 How many can run in Varsity at Disney Cross Country Classic presented by New Balance 2015?